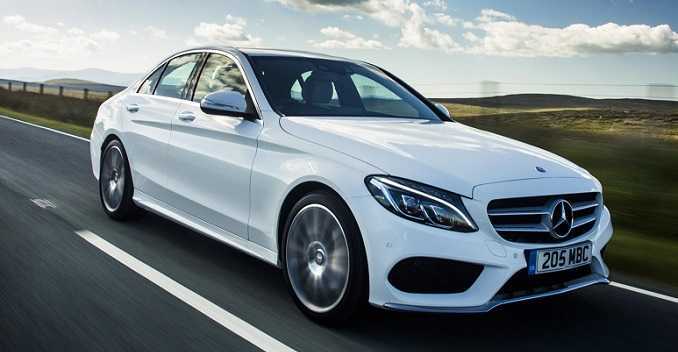 Mercedes-Benz has overhauled its C-Class vehicle lineup by borrowing the luxury design and styling cues from its top spec model, the S-Class. 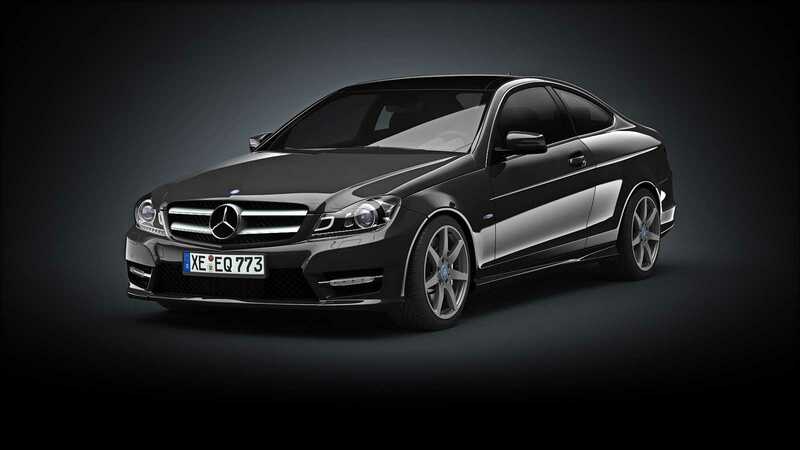 This is expected to boost the image of C-Class from a ‘not very nice’ to something which has a great presence. The front end has been made longer; the rear end looks short and trimmer while the middle part has the luxurious flourish of the S-Class. The overall length of the vehicle has been increased by four inches, most of which has been used up for legroom for the rear seat passengers. LED headlights in the front end are standard features, while the large panel roof up is an optional feature, though experts feel that it is worth the price. The test driven model, the Mercedes Benz C400 4Matic, with standard features and an all wheel drive is expected to cost around $50,000. The optional multimedia system, which includes a larger screen, navigation system and a camera, is estimated to increase the price by $2700. Other optional features include the airmatic adaptive suspension system (approximately $1200) which adds plenty of agility to the C400. The optional adaptive cruise control (estimated at $3000) manages lane centering, alerts and sensors for forward cross traffic and also has an active blind spot alert. The large panoramic roof is also an optional feature expected to cost around $1500. The interior of the new C-Class has a great S-Class luxurious feel. The ergonomics and the design of the console are great-looking and comfortable for use. All C-class models would feature a larger LCD with the navigation system on the top and a smaller one at the base. Moreover, many of the features in the car can be managed in many ways through natural gestures and voice commands. The ‘looking’ gesturing can help you navigate through the various selection options such as finding a radio station, selecting the media or entering a destination. Voice command is an optional feature, though. The Burmester Audio, which was a very fairly expensive optional feature earlier, is now a standard feature in the C400 model. All models would feature 7-speed auto transmission and the optional agility control has multiple drive modes to choose from, including eco, comfort, sport and sport plus modes. Additionally, the driver has the option of customizing all requisite parameters. The steering wheels feature the ubiquitous paddles. The forward collision alert does not stop the car entirely, but applies partial brake. The lane-keeping and blind spot sensors either give you a vibration warning or set the car in the correct lane or by moving your car away from other vehicles on the road. These sensors can also sense overtaking vehicles and let you know of any potential problems. The C400 features 3L V6 Twin Turbocharged German engine delivering 329 horsepower and a peak torque of 354 pound-feet and can reach from 0-60 mph in under-5 seconds.